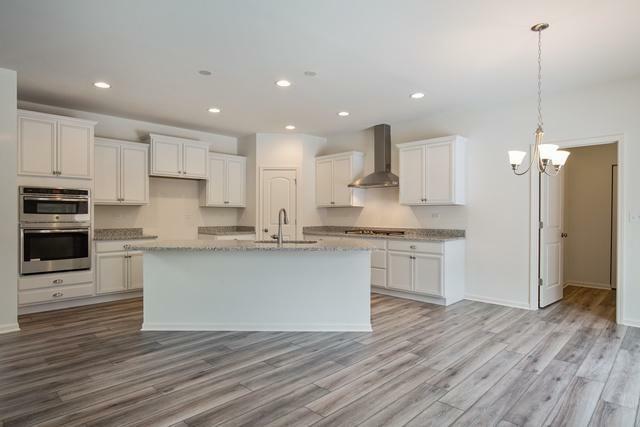 This stunning Sulton Model is Complete and ready for you to call Home! Desired floor plan with over $45k in upgrades! 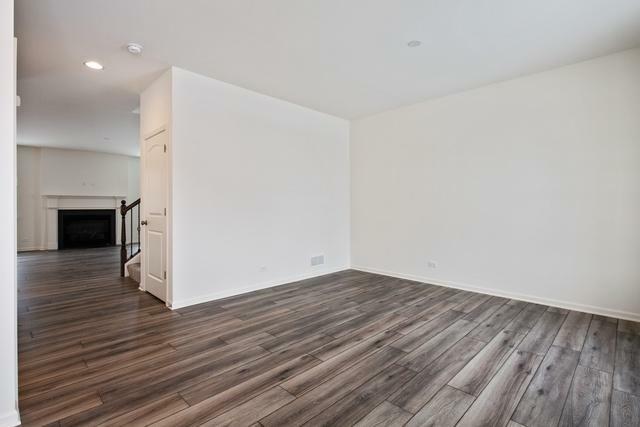 Gorgeous engineered wood floors on main level, Stunning chefs kitchen package with upgraded cabinets and stainless steel appliances, large WIC pantry, large Great room with Fireplace, Grand Master suite with HUGE WIC, dual vanities, 3 additional bedrooms, large loft and 2nd floor laundry! 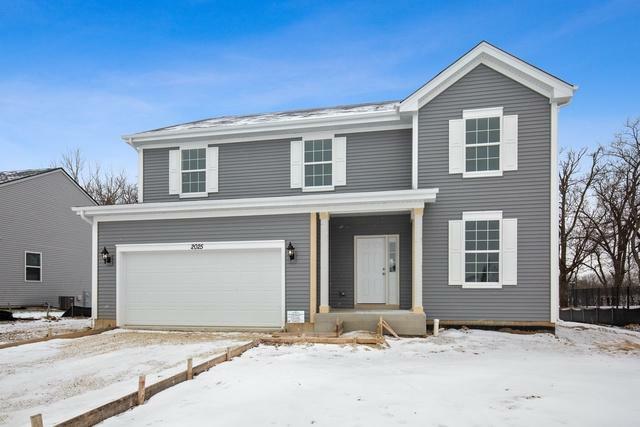 This home is on its way to getting finished and can be yours! 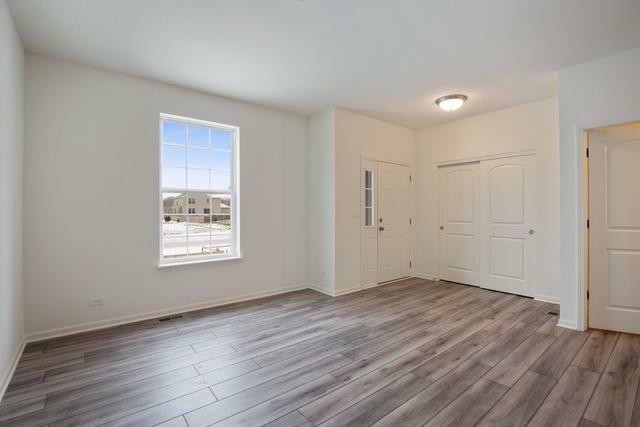 Walnut Glen is located in a tucked away area surrounded by Lake County's Black Crown Forest Preserve, Millennium Trail Walking Path & only 2 miles to Moraine Hills State Park. Featuring over-sized home sites in enclave-style setting surrounded by acres of Open areas, 3 ponds and tranquil setting. Featuring award- winning schools & convenient access to Hwy 120, 176 Rt.12, Make Walnut Glen yours to call HOME! SPECIAL PROMO & FINANCING AVAIL! Photos are of similar model and may not reflect options avail.